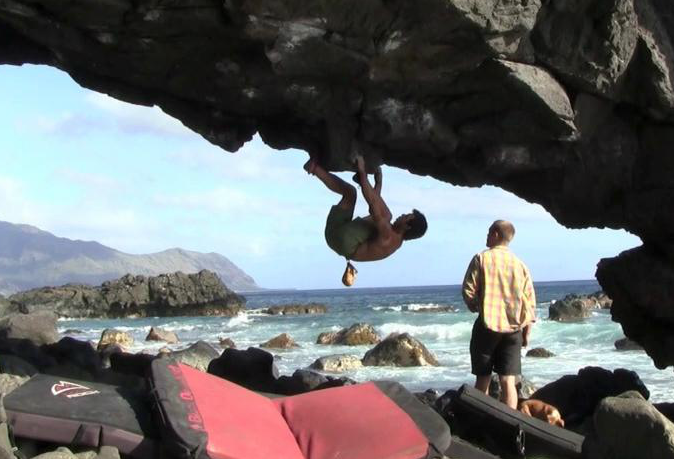 Athlete Hiro Watanabe works with Eddie Raburn to capture the amazing new problems on the island. So what’ll you do on your next vacation to Hawaii? These guys are hospitable, motivated, and dedicated to the sport of climbing and bouldering.